Reccoon Facts Raccoons are medium sized mammals. They are largely found in North America. 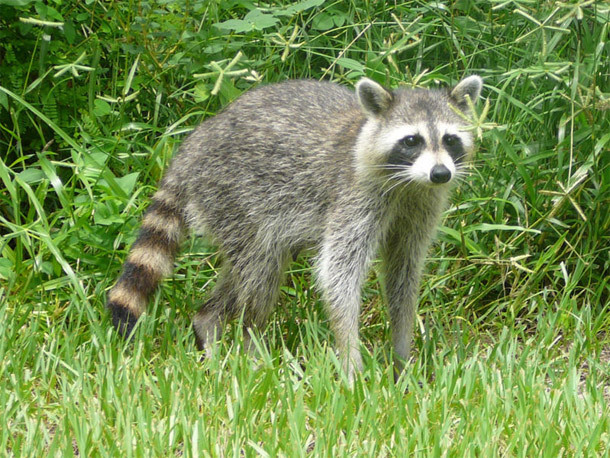 The population of Raccoons contributes largely in the Procyonidae family. Raccoons are omnivorous and nocturnal. They eat almost anything and everything. The grey dense undefur protects Raccoons from the bone-chilling weather. Bushy tail of Raccoons looks stunning with brown or black. They have some tiny feet, ears and handy forepaws. They prefer themselves to be hollow trees and home logs. Raccoons carry their young ones by the nape of the neck just like cats do. During the spring and summer in the northern parts of Canada, Raccoons gorge themselves to store body fat, which enables them to rest and sleep in the den throughout the winter. Distribution: Raccoons are native of North America and Southern parts of Canada. Habitat: Water Stream Edges, in the Coastal Marshes, Open Forests, Farms, and Gardens. 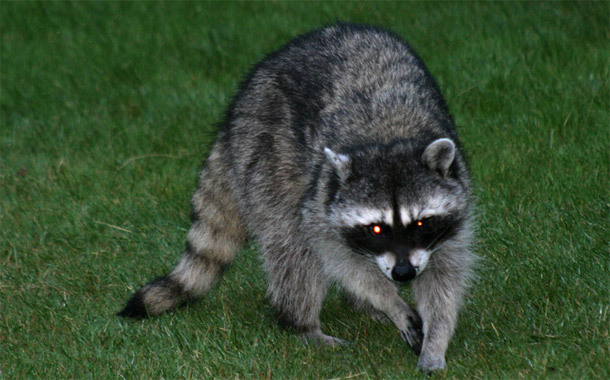 Diet: Raccoon’s diet majorly includes invertebrates, plant material and vertebrates. As they are omnivorous they have large variety of diet options. Raccoons catch large number of their meal from water. They use their skillful forepaws to attack crayfish, frogs and many other aquatic creatures. Raccoon’s diet also consist fruits and plants. 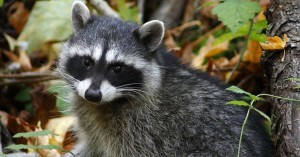 If required, Raccoons would not mind digging the garbage for food and they certainly enjoy this variety just as much as they enjoy anything else for meal. Khao Kheow Open Zoo has one of the most attractive species of Raccoons in Bangkok. It has wide range of Raccoons that are exhibited in Journey to the Jungle. Place showcases varieties where animal lovers get an opportunity to see magnificent species in their natural behavior. Overall it’s a wonderful place to hang out and to have fun time with family.